WOW! DAEBAK! I JUST LEFT FOR A COUPLE OF HOURS AND WE ARE ALREADY ON PAGE 5 !!! WELCOME MY FELLOW MINSHINNERS TO OUR NEW HOME! YOU GUYS ARE ALL WONDERFUL. TO THE MODERATORS THANK YOU FOR YOUR HARD WORK IN GIVING US THIS NEW HOME AND TO ALL MINSHINNERS JIKJIN!!! Welcome to our new thread! I can't believe that we finished the 1st thread less than a year! Is it the new record of all Soompi's Thread History? I'm curious. :-/ Let's keep spazzing together until we see MinShin settle and have many cute babies. 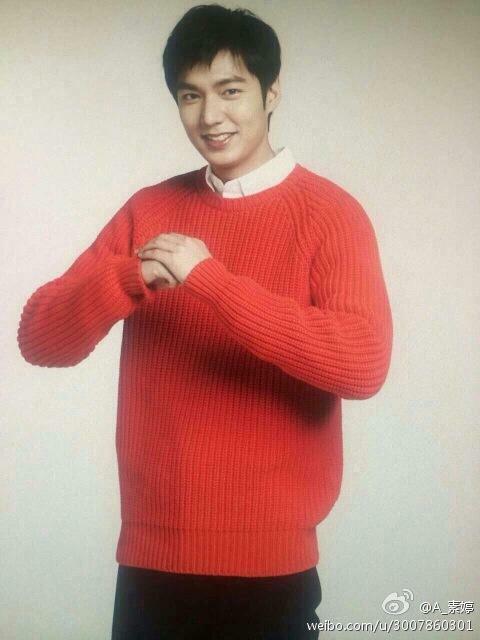 :x Here is some more Minho's pics from Suphier to share. I can say, I don't like their Marketing Strategy at all. They made fun with our shipper's heart too much! wooww.. second thread already.. You chingus are plane jet fast! Daebak! I'm sorry i can't be there all the time when it all happen, just be able to catch up here and there once in a while, because of my busy schedules lately.. But, being here with all of you guys, always felt like my own home sweet home to me.. So, CONGRATULATION AND JIK JIN! See you around chingus..@IsabelinaD and @MMEDH, awesome gif as always! love u guys! Wow, I can' believe in the past 8 months we can reach 2000 ps and have moved to 2nd thread. First time I post in Soompi was in Minshin thread never was in others. Back then, I was thinking we could reach 3000 in 12 months, but it couldn't be because Soompi rules. 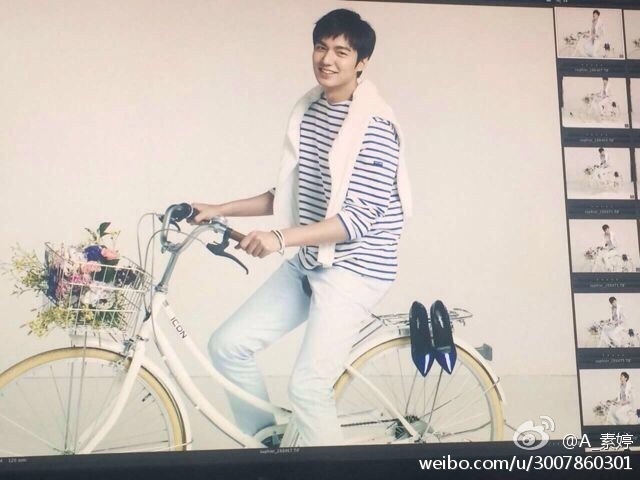 I hope we can reach p 1000 soon in the next 4 months.. Minshin Fighting! 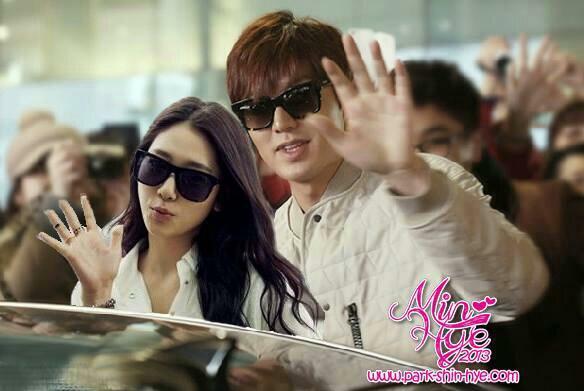 CONGRATULATIONS AND WELCOME TO ALL MINSHIN SHIPPERS!! It's so nice to be a part of this thread...MINSHIN FIGHTING!! I dont mind the dress. It seductively fit her curves well. Emphasizing her twin peaks even more. And take note her make up is quite noticeably bold and beautiful just like a temptress with those bloddy red lips. A woman tranformation indeed. I can imagine her tearing off the lace cover upon reaching home while saying "Oppa, Im home!" id="watch-headline-title" class="yt" style="margin: 0px 0px 5px; padding: 0px; border: 0px; overflow: hidden; word-wrap: normal; text-overflow: ellipsis; background-image: initial; background-attachment: initial; background-size: initial; background-origin: initial; background-clip: initial; background-position: initial; background-repeat: initial;"I think we should all support Shinhye. no matter what she wore, if she feels comfortable using it, it's okay right? she is happy, that's what matters.no matter what she wears, she is always a goddess. I'm from Brazil, and I realized that everyone here is very distant countries of my. I still remember like it was yesterday, when I went the first time in the other minshin thread. we were so small but so united like a family.I had the courage to make an account and talk to my family Minshin.because we are like a family right? we believe in Minho and Shinhye, haters can say what they want we will don't stop , right ?my english is not so good , but I'm soo happy to talking with you guys. Congratulations To All That Believe In MinShin Like Me. 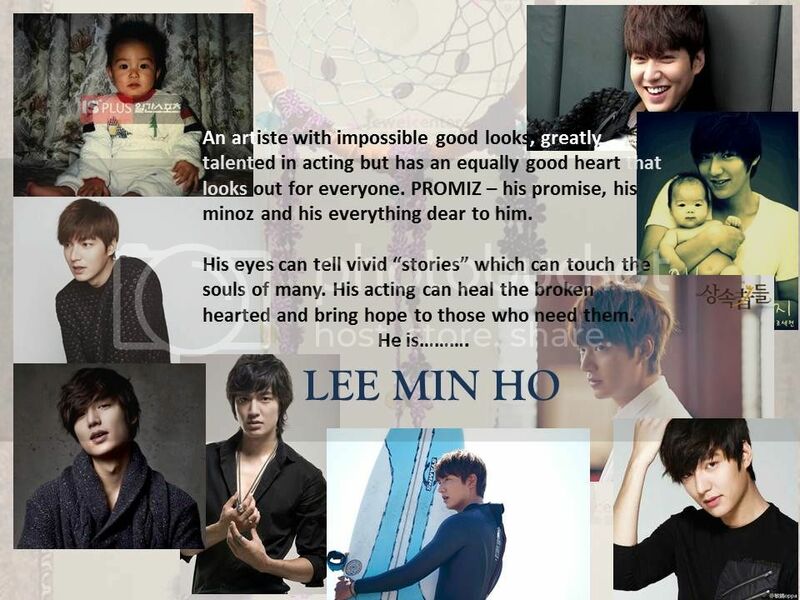 For my very first post on the second thread, i decided to start off with a post on the very reason why I love Lee Min Ho and Park Shin Hye individually, and as MinShin. Thank you @jennifersantos for bringing back the great memories during the V day project. I will never forget the times we went through. Thank you @royalminshin, @mi7chimes, @la dadaista, @giselle_tw, @ravairie etc for bringing us the beautiful second thread. Together as Minshinners, we will ship with love and love both of them individually even more. The Minshin Stories continue on the second thread. Despite all the negativity, we choose Love. Whatever the destination is, at least we know we walked a Good path. NoeL said: abrinaD said: Hi Everyone I just want to introduce myse distant countries of my.I still remember like it was yesterday, when I went the first time in the other minshin thread.